Share links to and talk about your own recordings: of your bass, your band, another band, local performance, what have you. I wanted to bring your attention to an upcoming project being put together by Korey Brodsky, the talented progeny of our very own lowendrick. Korey has been playing bluegrass (and other things) for most of his young life. I've had the pleasure of watching him grow into a tremendous musician who shows great promise. 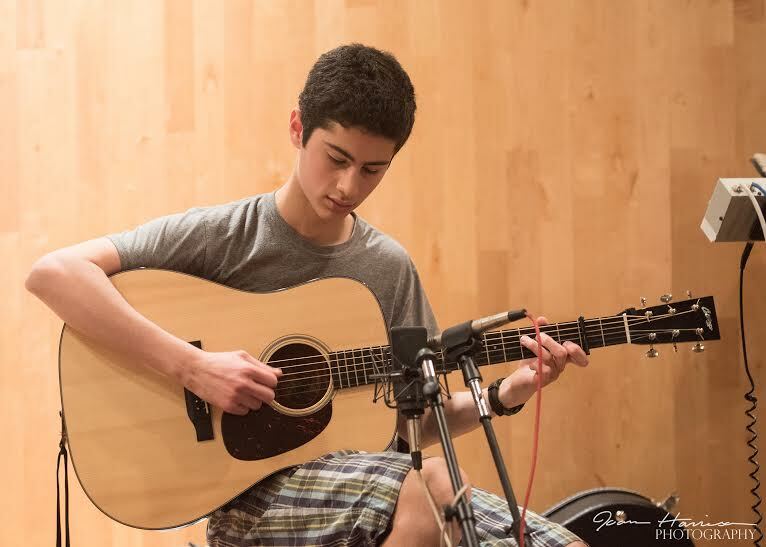 He's in high school now, and is in the process of looking at music schools as a next step. He's hoping to have this project in the can, as part of his curriculum vitae when the time comes, but as we all know, making a nice recording comes at a price, and he's looking for help in that regard. You may recall in 2013, Korey was asked to play in the IBMA Youth All Stars during the awards show in Raleigh, North Carolina. 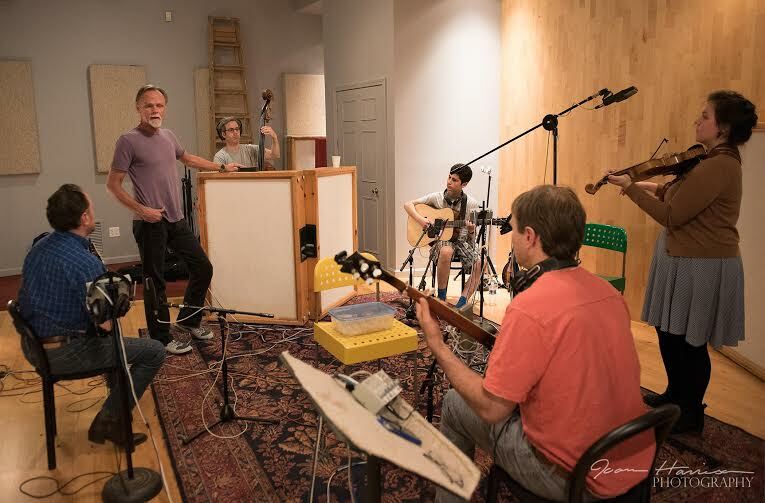 This is a band tradition that previously included the likes of Michael Cleveland, Josh Williams, Cody Kilby, Brady Stogdill, and Chris Thile 20 years prior. I hope Rick doesn't mind that I'm sharing this here, but I want to help get the word out to anyone who might be interested in contributing to the delinquency of a minor betterment of a future bluegrass mainstay. If you can, please visit his project site, and if you feel you can do something to help make this happen, donate to the cause. Any amount is welcome. 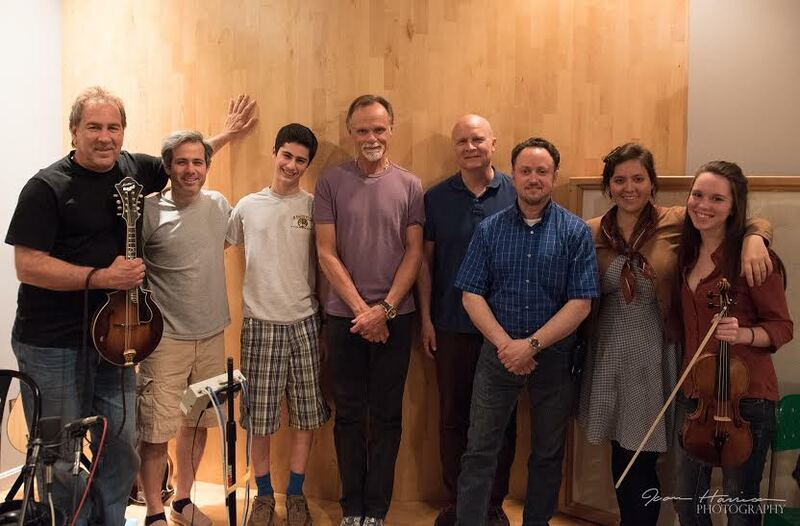 We just spent 2 incredible days in the studio with Jonathan Edwards, Jesse Brock, Ron Cody, Kalia Yeagle and others. The songs are sounding so good. There were some really special moments. I can't wait to share all these songs with you. Please spread the word about the GoFundMe campaign. We are getting close to the goal. Thanks to everyone who has supported the project so far.